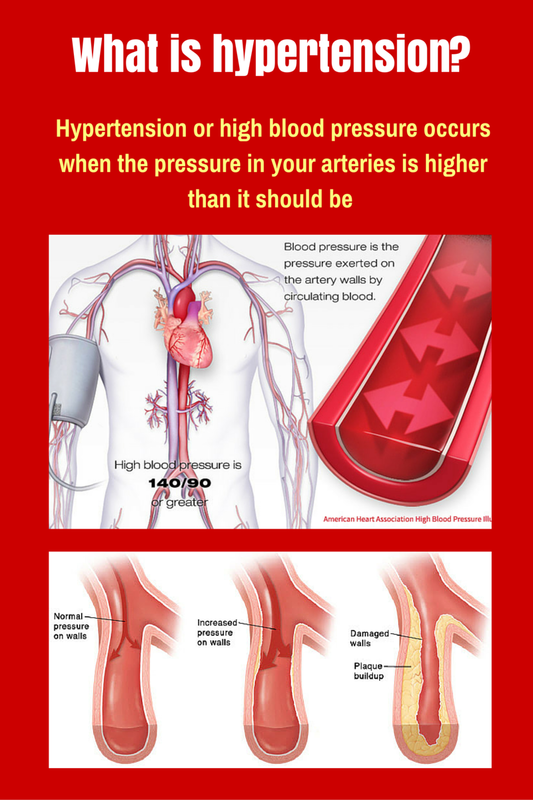 Hypertension or high blood pressure is often referred to as a silent killer. One can have this disease without any obvious symptoms for a very long time. Per World Health Organization (WHO) estimate, it is the single biggest risk factor for deaths worldwide. Nearly, 1.5 billion people suffer from its complications. The increasing prevalence of this disease is attributed to population growth, ageing and behavioural risk factors, such as unhealthy diet, harmful use of alcohol, lack of physical activity, excess weight and exposure to persistent stress. However, proper awareness and healthy lifestyle habits can control high blood pressure and prevent its complications. With the increasing rate of incidence and lowered age group, hypertension not only is a silent killer, it is often misdiagnosed as anxiety-related disorder as something like a passe. As physicians, we can and do advice to check for our genetic predisposition towards it. A wonderful article regarding the scenario with the disorder! It's wonderful to see your comments again Onkita!